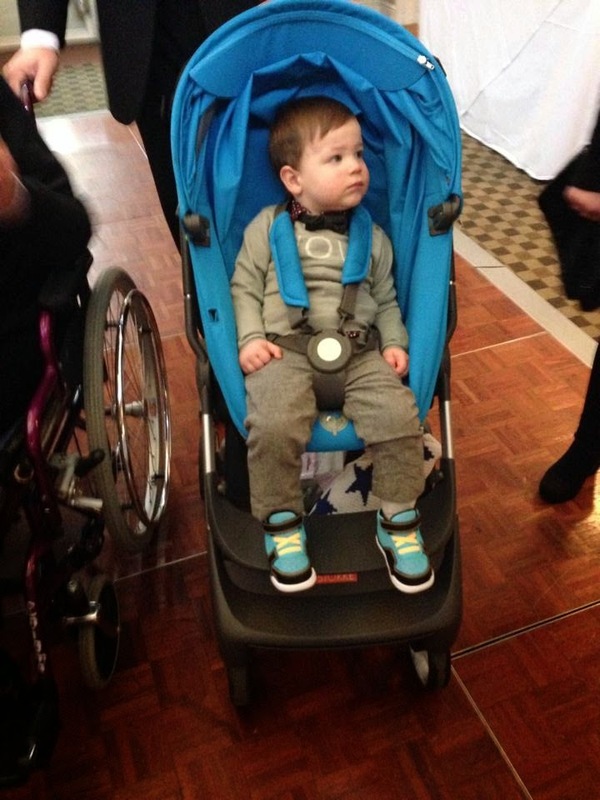 Mum of Five Staying Sane: Whilst we are on the subject of well used prams. My well used Mothercare Jive review and the mistake I made when I bought it in the first place. Why we need a new pram for Thing 5. Whilst we are on the subject of well used prams. My well used Mothercare Jive review and the mistake I made when I bought it in the first place. Why we need a new pram for Thing 5. I have always been a pramaholic. Just when you think you are cured and have found the perfect set of wheels new release come out from various companies and they tempt you with their offerings. I loved my Stokke Scoot that I bought at the beginning of last year. It ticked all the boxes that I was looking for. I wanted something smaller folding as Thing 5 was growing up yet it still had the feel of a bigger pram which I also wanted. I called it an in between buggy as it wasn't like an umbrella fold buggy but wasn't a big pram either. 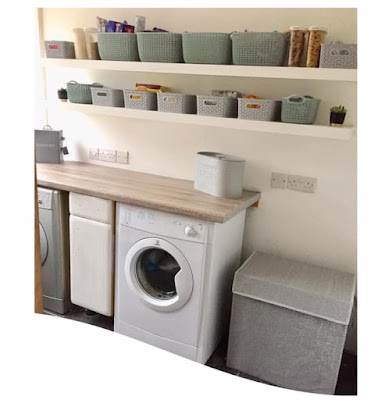 The only downside was the shopping basket which, although it was a decent size, didn't hold things in very well as it was quite exposed on all sides. I highly recommend the Stokke Scoot, now with better improvements on the Scoot V2. So after I sold my Stokke Scoot, I'm still not sure why, I was left pramless. I couldn't make a decision on what I wanted next but I needed something for Thing 5. I didn't want to make the wrong decision or buy something in a rush so I went to my local Mothercare and bought the cheapest buggy I could find to keep me going. My purchase was a Mothercare Jive. This was strictly meant to be something to tide us over and keep us going. I was still looking for something bigger and more substantial as even though Thing 5 was getting bigger we still walk everywhere and I needed him to be comfortable and something that was easy for me to push too. I have had a Mothercare Jive before so knew it would be ok for temporary use. It's a light weight stroller for ages 6 months and upwards. Mothercare say it is ideal for day trips and holidays. Which it is, I wouldn't recommend one for every day use and if you bought it when your child was six months old it certainly wouldn't last them into their toddler years as Mothercare suggests. My first issue happened before I even left the shop. Having had a Jive before I knew what I was buying. So I bought it, put Thing 5 in the seat and strapped him in. At the back of the seat it has a buckle which, when undone, becomes the recline position of the seat, Thinking this was undone as Thing 5 was sitting far too reclined I went around the back to do it up. It was done up. The lady in the shop informed me that it was to do with some rule or regulation that that buckle/strap had to be a certain length. This meant that the buggy is in a permanent semi recline position. Thing 5 spent all of his time trying to sit up and moaning because he couldn't. In the end I undid the buckle and tied the 2 straps together so the seat stayed upright. However, this meant that on the rare occasions that he did fall asleep I then couldn't undo it again to lay him down. The next issue I have is the Mothercare statement that it will see your baby well into their toddler years. As I stated above, if you buy it from age 6 months there is no way this stroller will last until the toddler years. The wheels started wearing down after just a few months and now look absolutely awful. This probably doesn't help with pushing the pushchair as it now is really awful and heavy to push. It probably doesn't help that I have a chunky toddler in it but it does state that it can be used up to a weight of 30kg. The straps don't seem to hold him in place and he can actually pull himself out of the seat and move away from where I am too. I have read through the reviews on the Mothercare website and a lot of the issues I have mentioned have also been stated by others. So nearly a year on, it's still here! Not because I like using it but in all of this time I have still not got around to making the right pram decision. Thing 5 is now 2 years and 4 months old but still needs a buggy. He is a nightmare when walking and can't walk far on his own anyway. Do I go for a slightly bigger pram that would be easier to push or go for a better built stroller that can hopefully take the strain of a growing toddler and lots of walking that can also ease the strain on my back from having a smoother ride. I have my eye on the Mountain Buggy Urban in Nautical but not coming out until March means we have longer to wait and put up with the Mothercare Jive. The Mountain Buggy could definitely handle the toddler whilst still giving a very easy push for me but isn't quite the small fold I was also possibly looking for. Also we need something now, well actually we needed something over six months ago! 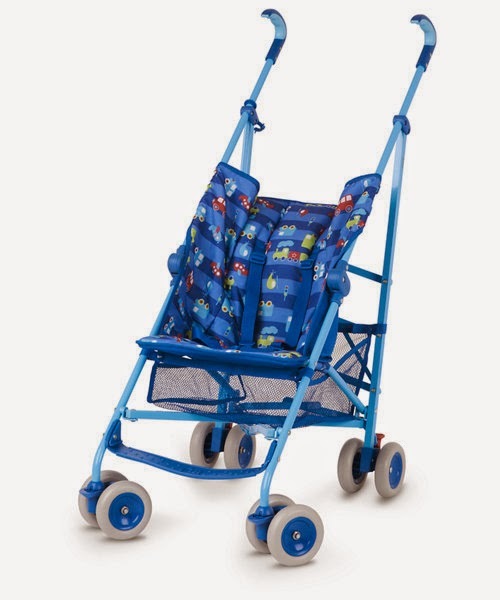 At the price of £29.99 it is a bargain price for an emergency buggy but not for permanent use. Also there is no hood or rainwear. I have looked on the Mothercare website as I assumed this was an optional accessory pack that you could buy separately but I have looked and cannot find anything suitable. So yes, we have not had a raincover for nearly a year! Operation new pram shopping commences asap, any suggestions would be great. Would you go bigger or smaller for a toddler bearing in mind we walk everywhere. I would also like something that doesn't break my back when I push it with Thing 5 on board!